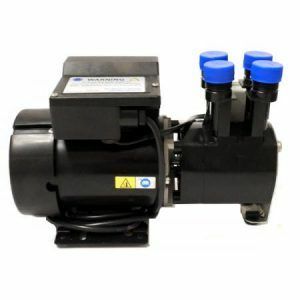 We service and repair the main Stuart Turner water booster pumps. These pumps will pump and boost your water pressure in your home. If your pump malfunctions you may see a drop in pressure in both hot and cold side or maybe just one site. If you would like us to call out to your pump and make a full repair contact us today.